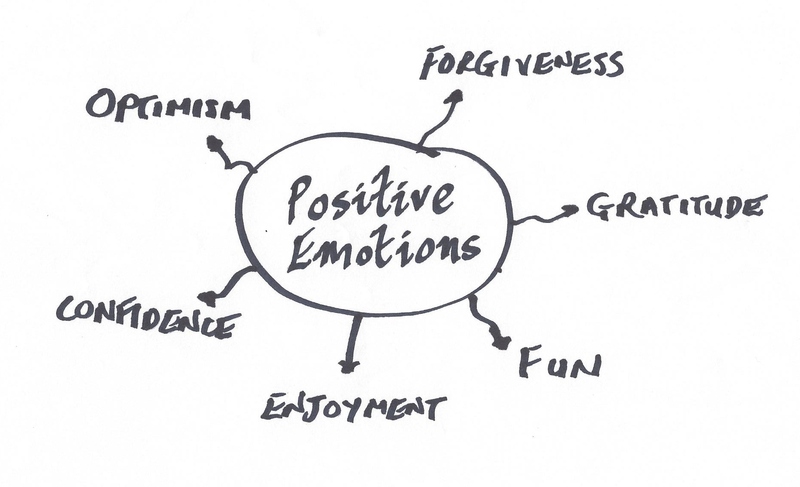 A focus on positive emotions has been shown to improve employee and business performance. It makes sense doesn’t it. Confident, resilient, happy employees will perform better! This principle, backed by the latest research, shows that when we focus on wellbeing we will succeed. 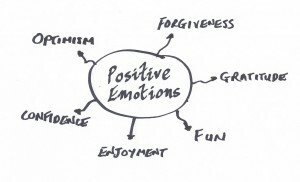 The Engaging Positive Emotions workshop is one of the modules in the Winning Wellbeing workshop. Other modules include Creating Meaning, Achieving More, Nurturing Relationships and Building Resilience & Sustainability. The workshop will provide tools and tips to engage attendees in developing more positive emotions such as gratitude, forgiveness, enthusiasm, enjoyment, fun, confidence, hope and optimism. Individuals and teams that could do with a lift and a more positive approach. There is significant research to show the benefits of positive emotion on performance and results. It is contagious, helping others around you feel good too! There are also links with positive emotions and feeling fitter, younger and improving memory. £80 per person with a minimum of 8 attendees and a maximum of 16. It has been shown that the benefits of training can be greatly enhanced by the addition of workplace coaching to follow on. This helps to hold people to account (in a supportive way!) but also to change habits and behaviours that might otherwise drift back into old patterns. That’s why at Improveon we offer coaching sessions to follow on from the Engaging Positive Emotions Workshop. These are recommended but not mandatory.